Wokingham in Berkshire is a market town not far from Reading and Bracknell, with a population of around around 30,000 people. There are many beautiful churches and buildings within this historic town and wider borough. Wokingham Borough Council manages two cemeteries serving the local area, St Sebastian's, and Shinfield. Wokingham Free Church burial ground, formerly open only to Methodists and Baptists only, is now open to all residents of the town, subject to the cemetery trust’s regulations. Easthampstead Park Cemetery, around four miles from the town in the neighbouring borough of Bracknell Forest, serves Wokingham residents with funerals, burials and cremations.There is also a crematorium in nearby Reading. 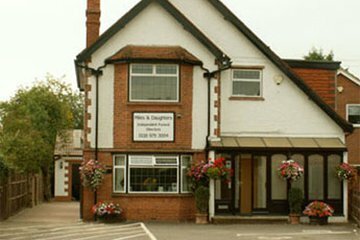 Funeral directors in Wokingham will be able to advise on a funeral service and other arrangements in accordance with your beliefs and wishes. In the local area, there are five funeral homes serving residents of Wokingham, Bracknell, Crowthorne and Reading. 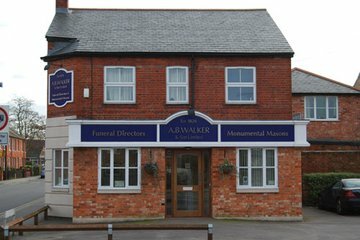 Search for Wokingham funeral directors now to see local funeral homes near you. You can filter search results by best rated, most reviewed or nearest to you. Click on a funeral director’s listing to see their profile page, where you can read independent customer reviews, search for recent obituaries, and learn more about the funeral services they can offer to you.